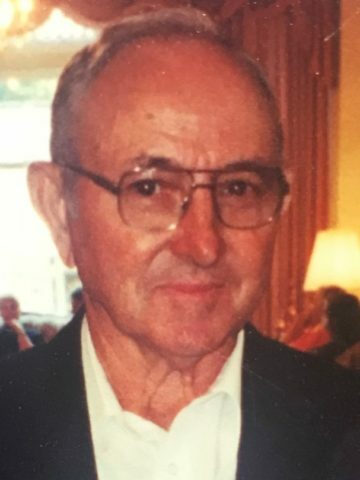 James LC Pewitt- Age 91, August 11, 2018. Preceded in death by his wife, Vella Pewitt; father, James Clark Pewitt; mother, Dora Alice Anglin Pewitt; brothers, Delmar Pewitt, Raleigh Pewitt and Reese Pewitt; sisters, Bessie Lee Pewitt, Gertrude Craft and Inez Stinson. He is survived by his son, Michael Pewitt (Linda), Ritchie Pewitt (Etta Kaye); daughter, Vickie Przybilla; step-son, Stephen Pate (Kay); 14 grandchildren; 22 great-grandchildren; 1 great-great grandchild; brothers, Douglas Pewitt and Leland Pewitt; sisters, Corine Mangrum and Janie Craft. Visitation will be 4-8 p.m. on Monday, August 13, 2018 and 9-10 a.m. on Tuesday at Harpeth Hills Funeral Home. A Celebration of Life Service will be at 10 a.m. on Tuesday at Harpeth Hills Funeral Home. Interment will follow at Taylor Cemetery in Franklin, TN. Please accept my deepest sympathy. You will be in my prayers. May peace be with you. Vickie, so sorry for your loss. It is so hard to lose a parent. Our families thoughts and prayers are with you in this moment. Vickie, my thoughts reach out to you. My hope is that your father passed peacefully and that you at peace with his life.